Richard Irwin (Belper, United Kingdom) on 15 October 2016 in Plant & Nature. A delight to view.... it has it all.... clarity/detail/ the colors are very pleasing! 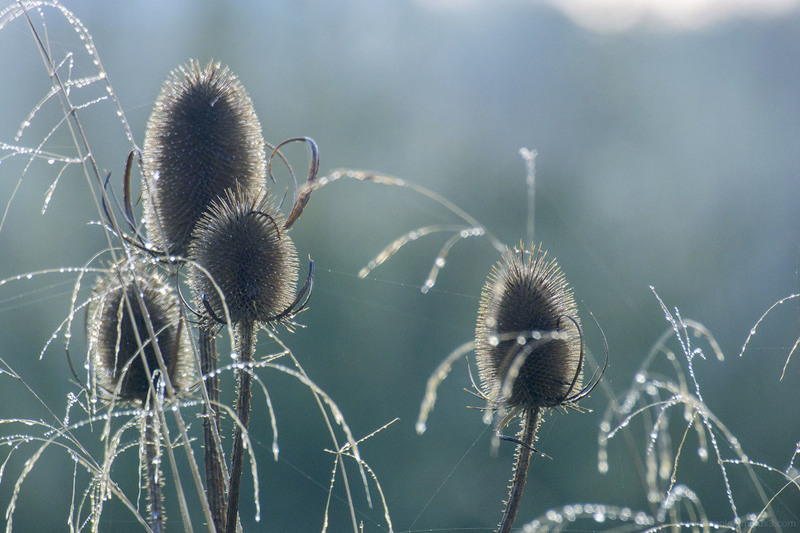 The light has enhanced the beauty of the teasels perfectly along with the drops of moisture.... I can envision this framed, excellent!